So over the years Val Thorens has had it’s ups and downs. 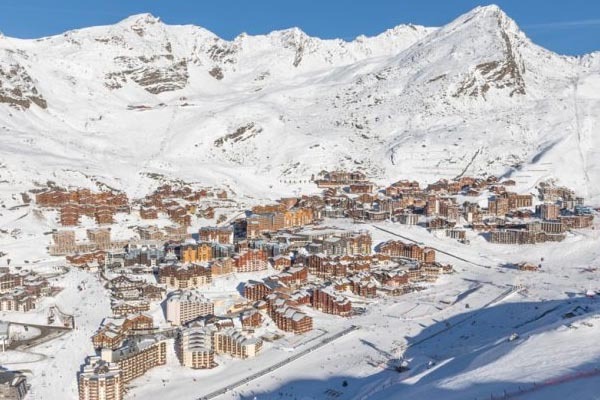 The surrounding peaks make for a stunning skyline but in a blizzard, the resort can be a little bleak and back in the 70’s Val Thorens started adding in their ‘ugly apartment blocks’ which was described as ‘like living in Croydon’. But give credit where it is due, they have recently invested large amounts of money in developing new and stylish apartment blocks making it more sophisticated like its sister resorts, Courchevel and Meribel. 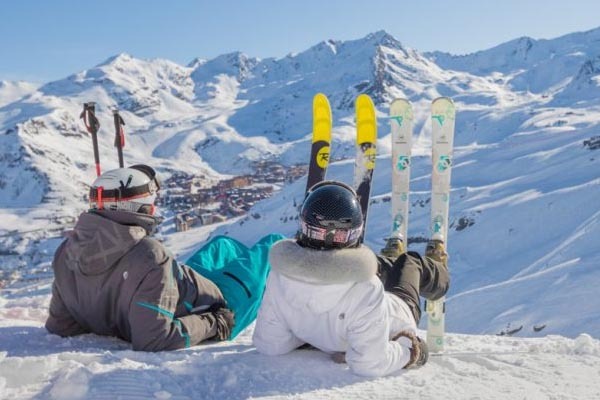 Val Thorens is not only the highest resort in the giant Trois Vallées ski area (including Courchevel and Méribel), but the highest in Europe! Now there are really mixed feelings about WIFI on the slopes, especially now Val Thorens has Fibre Optic! 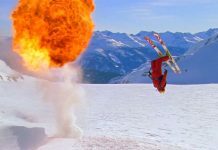 Some believe it will take away the freedom from being out in the open air, shredding the slopes with friends and enjoy each others company over lunch on the piste. 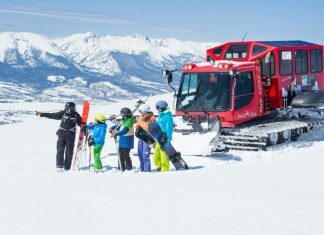 Others argue that it will allow them to keep on top of their work allowing them to get out in the resort in the first place and enjoy a week of skiing. I mean, yes you’re on holiday, but many still want to stay connected for different reasons. In today’s modern society it’s just as important to pack your laptop, tablet and smartphone, as it is your ski jacket! Find your bearings using this resort map and Val Thorens piste map. Prices from €1,185 price per apartment – with FIBRE OPTIC INTERNET! The self-catered apartments in the 5-star Koh-I Nor complex offer unbeatable luxury. 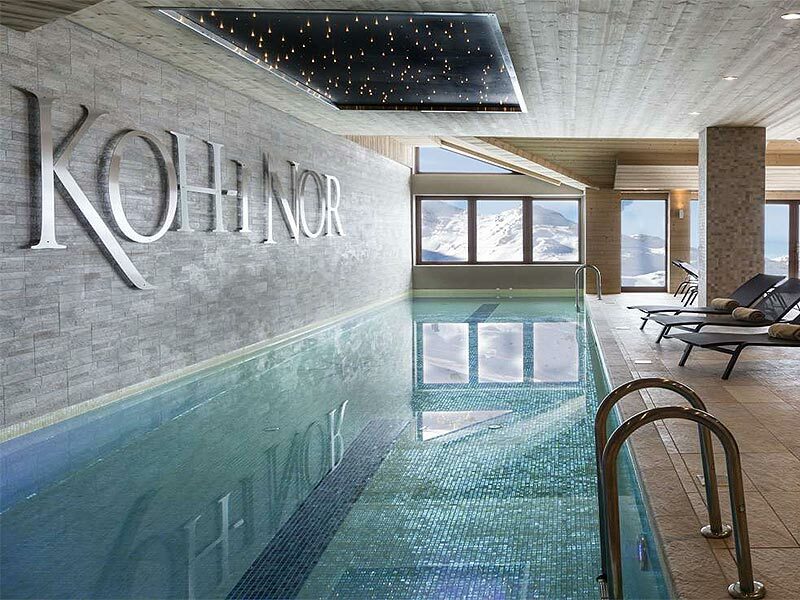 You will be able to the Spa facilities after a hard day skiing with their two swimming pools, a sauna, fitness room, hammam, Jacuzzi, experience showers, salt wall, ice fountain, relaxation area and terrace. 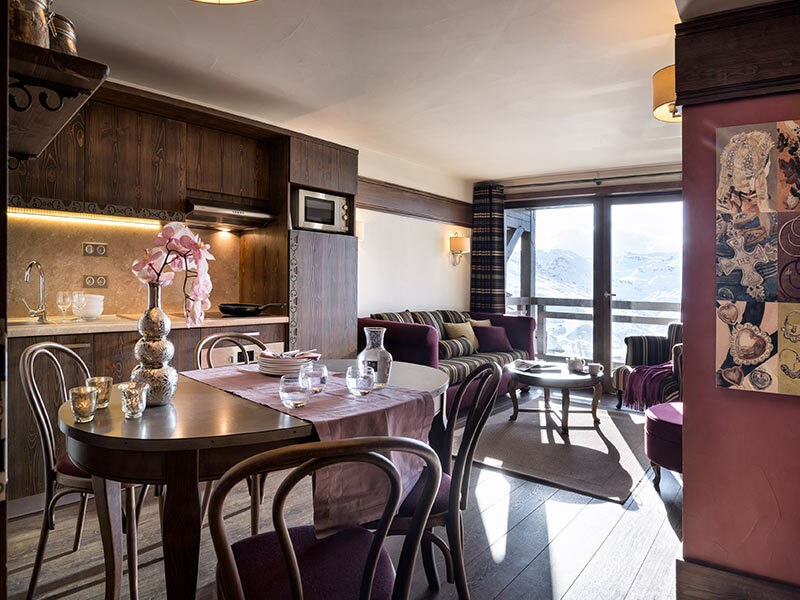 With direct access to the blue ‘Plein Sud’ piste, you can be sure to return home with relative ease, ready to make the most of your evenings at the Koh-I Nor and Val Thorens beyond. 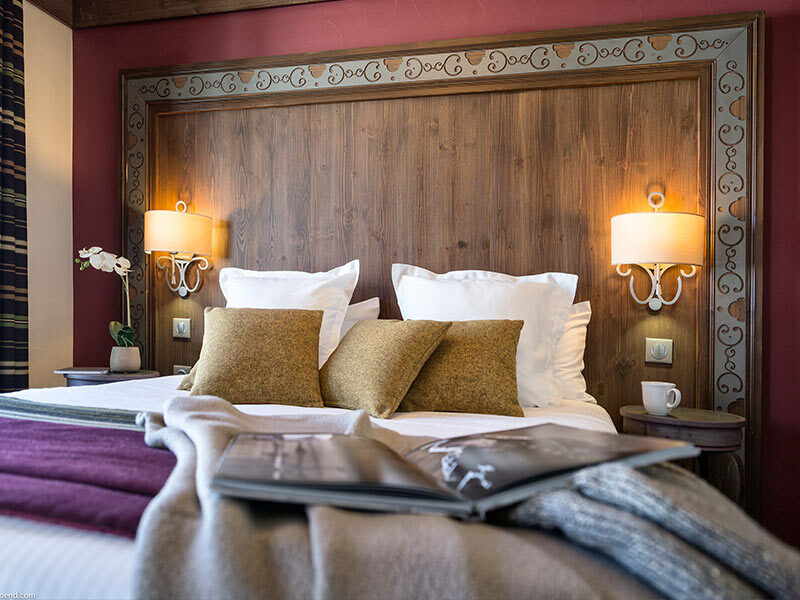 For more information on the available apartments, prices, resort information or just a chat about skiing, get in touch with our Apartment experts. 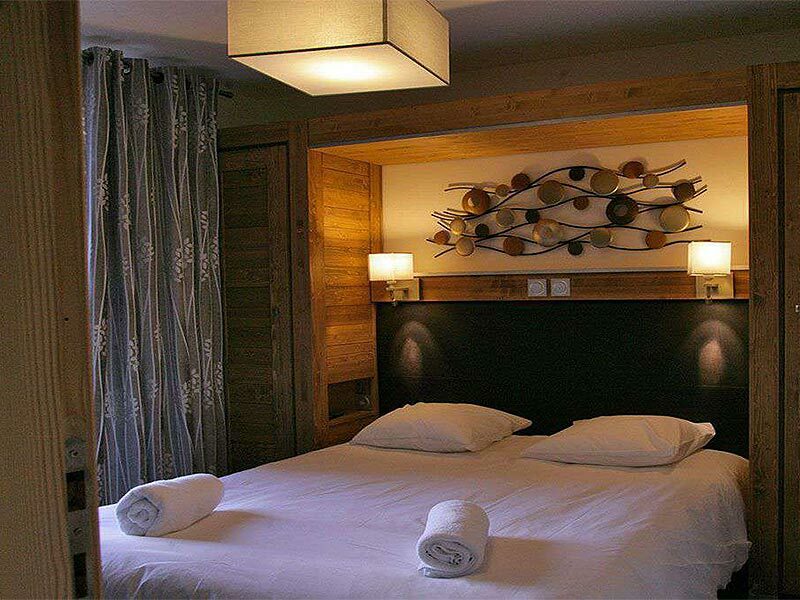 Located at the entrance of the resort offering its guests a great position at the foot of the slopes. Here you can enjoy uninterrupted, panoramic views and get the best of the sunshine. 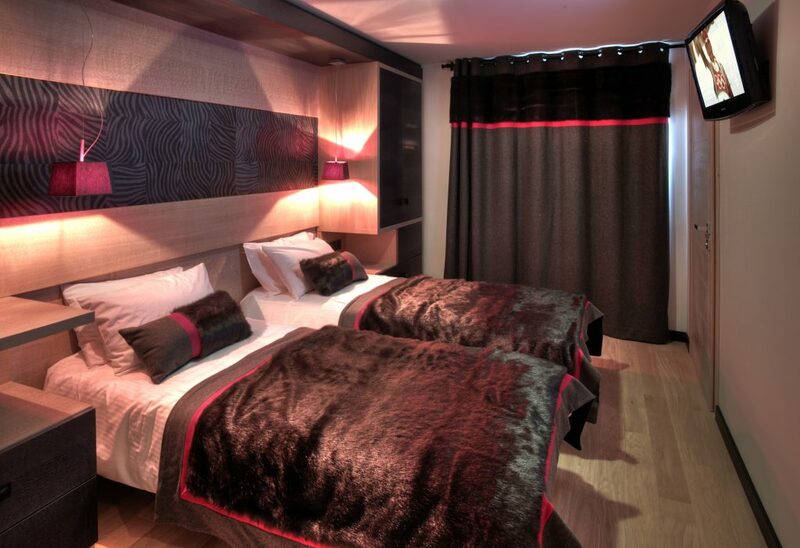 Beds are made up on arrival, room and bath towel per person provided, along with a midweek towel change, hotel formula including daily cleaning and towel change can be booked and at time of booking. 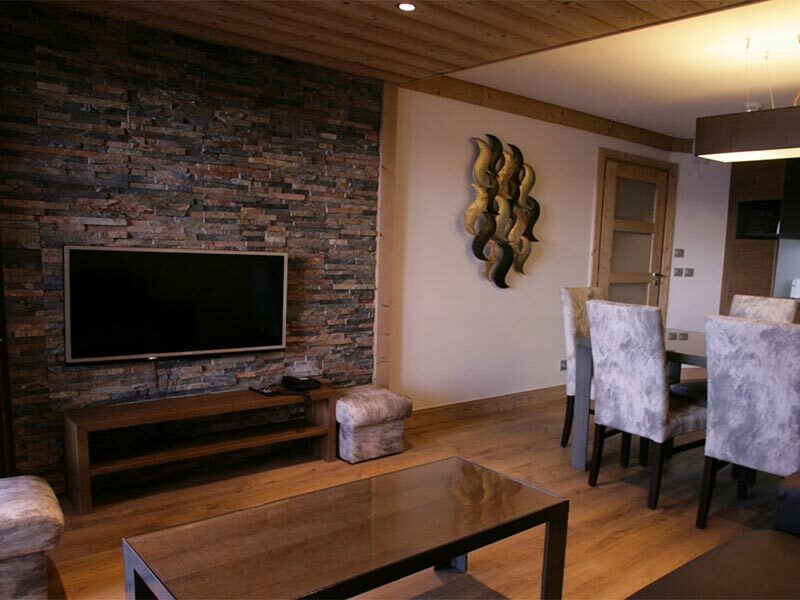 A Ski in Ski out apartment in the heart of Val Thorens. 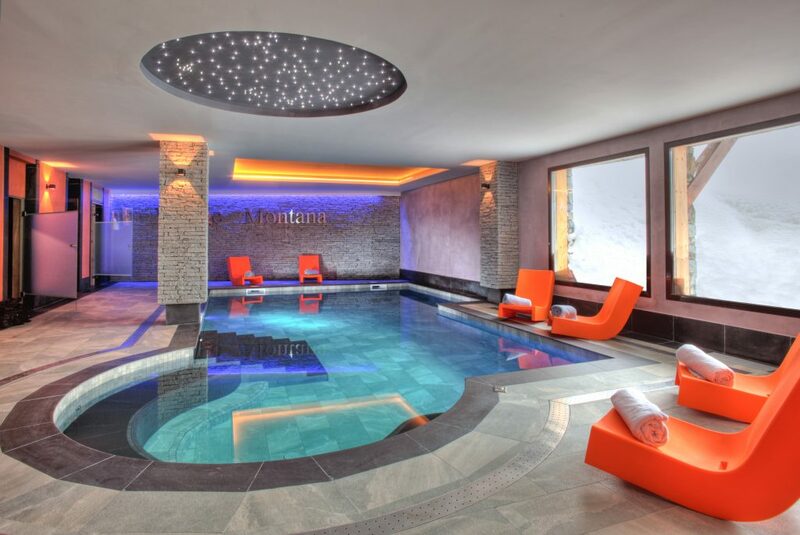 The residence also boasts the spa ‘Les Bains du Montana’ containing an indoor heated swimming pool, sauna and hammam the perfect way to unwind after a long days skiing. Now I have been here three times over the last 5 years and if you want a terrain that is suitable for everyone, from beginners to experts. It really does have it all for all needs. So from my experience here are my top recommend run for all abilities. Take the Cime Caron cable car with its legendary panoramic cabins. 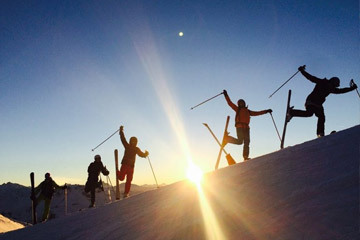 A spectacular show awaits you at the summit: at an altitude of 3,200 metres, take a 360° tour of the horizon over more than 1000 summits in the French, Swiss and Italian Alps. After a fresh layer of snow, this is one of my favourites! 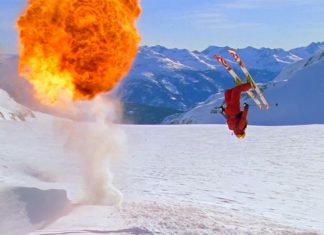 This run is good for powder skiing. Go up the Grand Fond Funitel up to the Col de Rosaël at 3,000 metres and enjoy the magical panoramic views. Follow the signs to La Médaille, a North-facing Red run which enjoys the exceptional snow. This is a long and rolling run is a great environment for expressing yourself through your skis. Keep following the Rhodos run which offers pure joy. Gentle slopes which are ideal for complete beginners to get used to sliding a few metres. 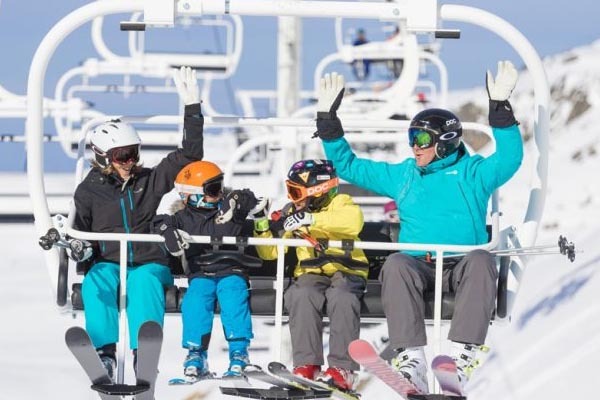 It’s where most ski lessons with ski schools start too, with meeting points for group lessons for adults, children, and snowboarding, and for private lessons. 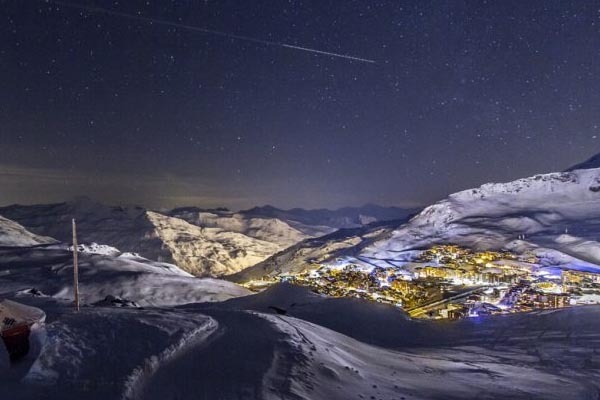 Val Thorens makes a great base from which to explore as much as you can of the ski area’s 600km of linked pistes. 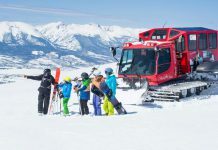 However, bear in mind that a journey from Val Thorens to the far corners of the Trois Vallées, say to Courchevel, is a full day out, with more time spent on lifts and paths than on the pistes. It makes sense to concentrate on and enjoy the myriad slopes closer to home. 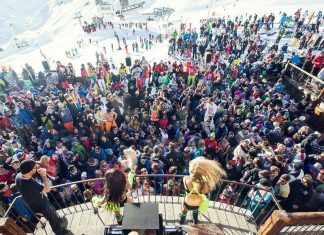 Folie Douce – Notorious for its champagne popping, table dancing and live music apres. This is always worth a visit, especially on a sunny day as the sun stays on Folie most of the afternoon. Here’s a tip, have a late lunch at Folie and that way you will be more guaranteed a table for apres. The Roy Bar – If you want to be surrounded by a large central fireplace, comfortable furniture and a place where you relax and chat, The Roy Bar is perfect for you. Also at the crossroads of the restaurant, the library and the lobby, this bar has an atmosphere that is perfect for an after-ski reunion or a nightcap before dark. There is musical entertainment almost every evening. Cafe Snesko – Ideal for those who love to party and sing at the top of their voice. 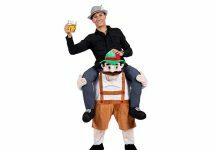 It guarantees a good time, with live music from 5.30 every night including crazy Danish folk music mixed with English sing-along classics! 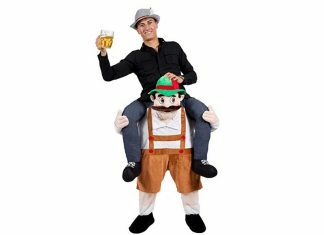 Don’t get too close to the bar in any flammable fancy dress as they do have a habit of setting it on fire…check out how the Scandinavians really party! 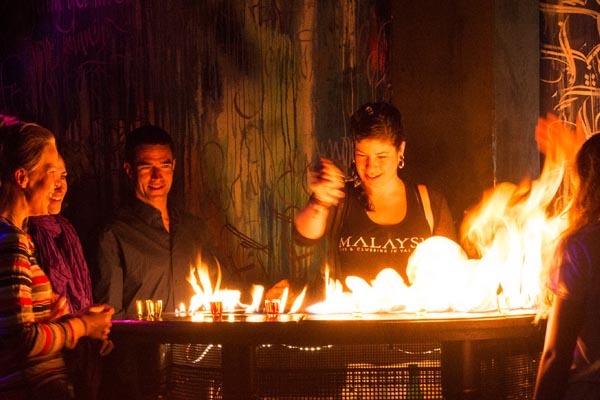 Malaysia – If you are here to party then you will have to check out Malaysia. You can guarantee to get some of the biggest name DJ’s passing through and watch out for the moving walls to make the inside space even bigger. They also love to impress their guests with the odd fire show. 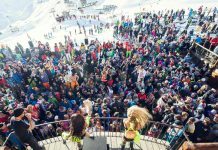 These are your best options to consider when looking to ski in Val Thorens. For further assistance call 020 7788 8887. Geneva two hours, 30mins (200km). Nearest train station: Moûtiers 45 minutes (37km). 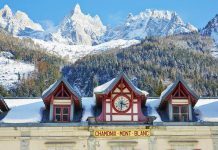 Did you know there has been a new release of snow train tickets to Moûtiers? It might not be the most beautiful of resorts, but you can’t knock what it has to offer. 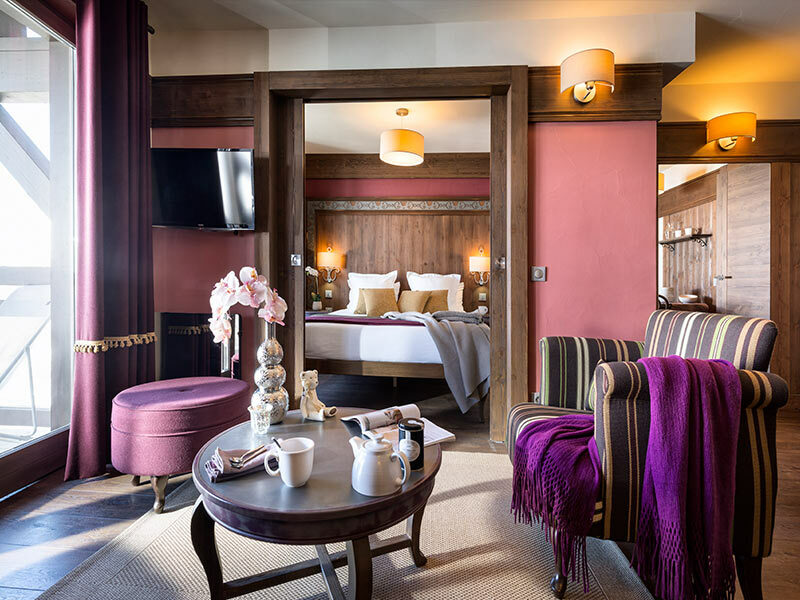 If you would like more assistance or accommodation advice, please don’t hesitate to get in touch with one of our Val Thorens experts or simply search our website below! 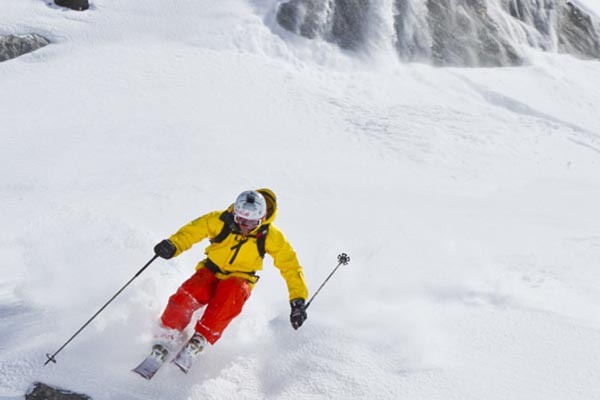 Previous articleLooking For A Quality Powder Ski Resort?